Do you live in Hawaii, and share our passion for a more balanced, connected, and inspired world? 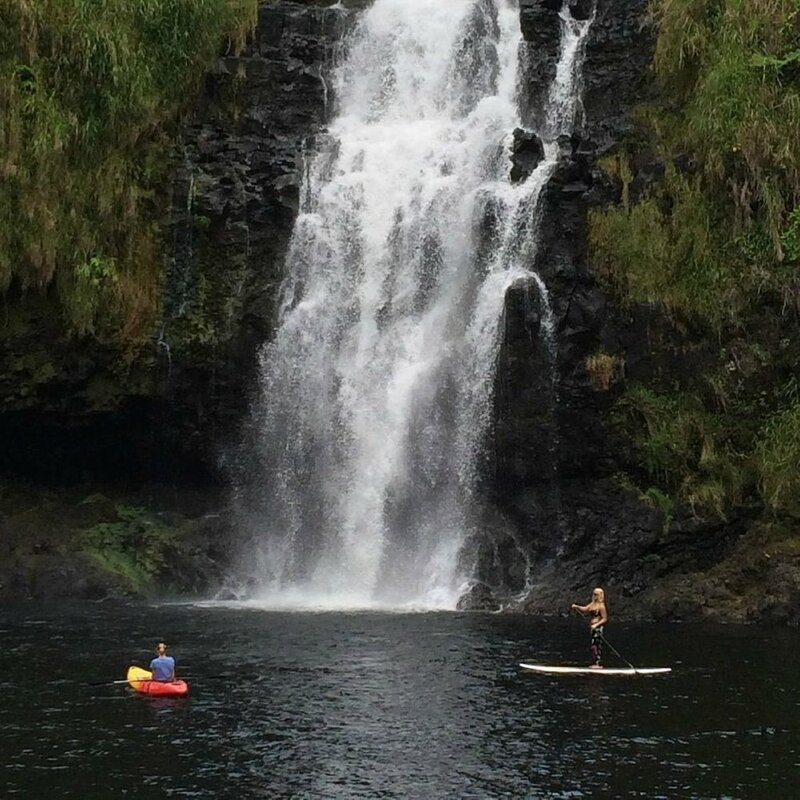 Membership provides Hawaii residents with access to Kulaniapia Falls (10 am - 3 pm), limited reservations at The Table, discounted rates on Adventures for you and your friends, CSA options from Kulaniapia Farms and invitations to special events. 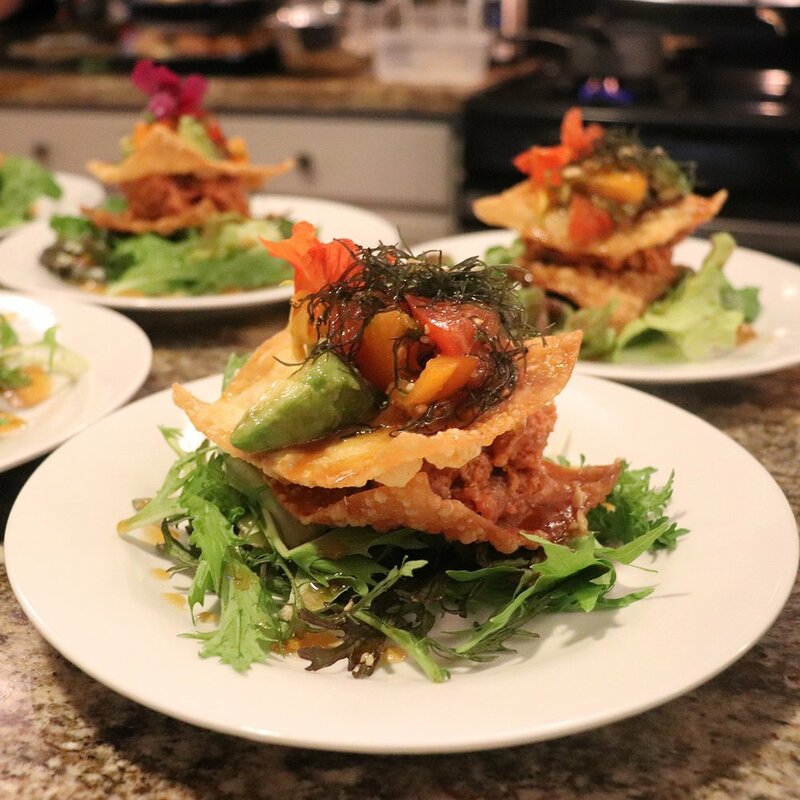 Whether you are looking for a special place near home to enjoy from time to time, a regular staycation, amazing food experiences, or somewhere to host family, friends and staff for special experiences, Kulaniapia Membership offers several ways to enjoy and share. Perfect for those who enjoy a special place to escape, and share with others from time to time. Access to Kulaniapia Falls (10 am - 3pm) once per month free of charge, and $10 per visit thereafter. You may always bring one guest for an additional $20. Access to one (1) reservation per month for you and a guest at The Table ($69/guest). Additional reservations are $20 each. Club Rates ($149 per guest) on Adventures for you and up to one (1) guest. Make date night a regular thing and take your farm-to-table food experience home with you. Share experiences with your closest friends. All of the Individual benefits for two (2) named adults. No charge for additional reservations at The Table, although such reservations may be limited. Maximum of four (4) non-member dinner guests per month. 20% off up to two rooms, when booked the same night as you dine at The Table (savings pays for membership). Monthly CSA box full of produce that you may pickup from The Farm when you visit / dine, or donate to the local community. Reward those you care about, and provide inspiring experiences to friends and family. Perfect for business owners and those regularly hosting off-island guests. All of the Couple benefits, and no charge for up to two (2) guests per daytime visit. Priority reservations at The Table for up to 6 guests, and options for hosting private dinners for 10+ guests. Two (2) farm tours per year for the classrooms of your choice. Book Adventures for up to six (6) guests at Club Rates ($149/guest). 25% discount on up to ten (10) room nights per year for your friends and family ($500-1500 value per year, paying for membership). Membership is by application only, and limited to ensure your experiences at Kulaniapia remain accessible and exclusive. If you are interested in joining our Ohana, please fill out this application form , and a member of our team will contact you to ensure your expectations are well aligned with what we offer. Currently limited to Hawaii residents. Memberships are billed monthly, but represent annual commitments. If you elect to terminate your membership prior to your annual renewal date, you will be charged for 50% your membership fee for the remaining months. Which level of membership are you interested in? Please let us know how you found about us, whether as a guest, visitor or through our website / social media. If you were referred by a specific individual, please enter only their full name in this field. Thank you for your application. Someone from our team will be in touch.